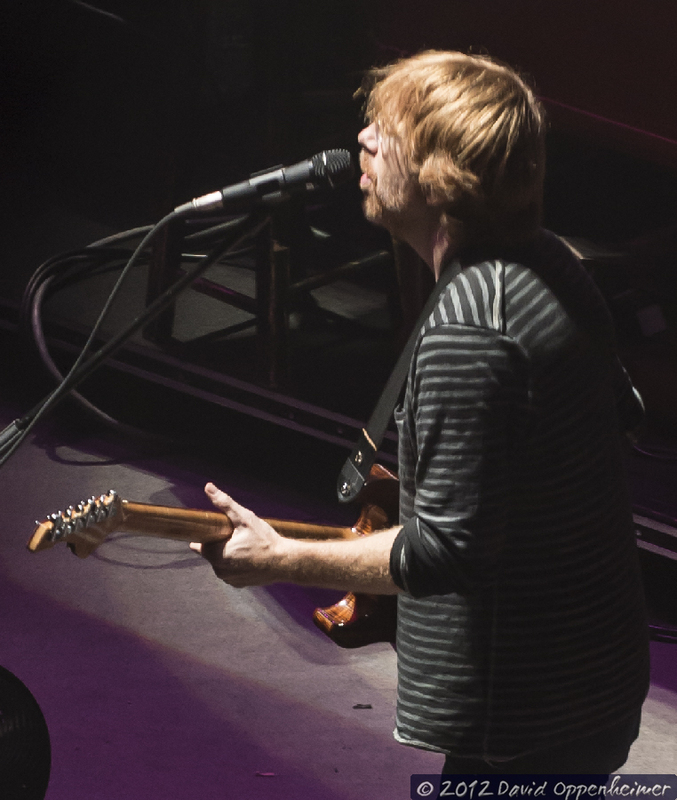 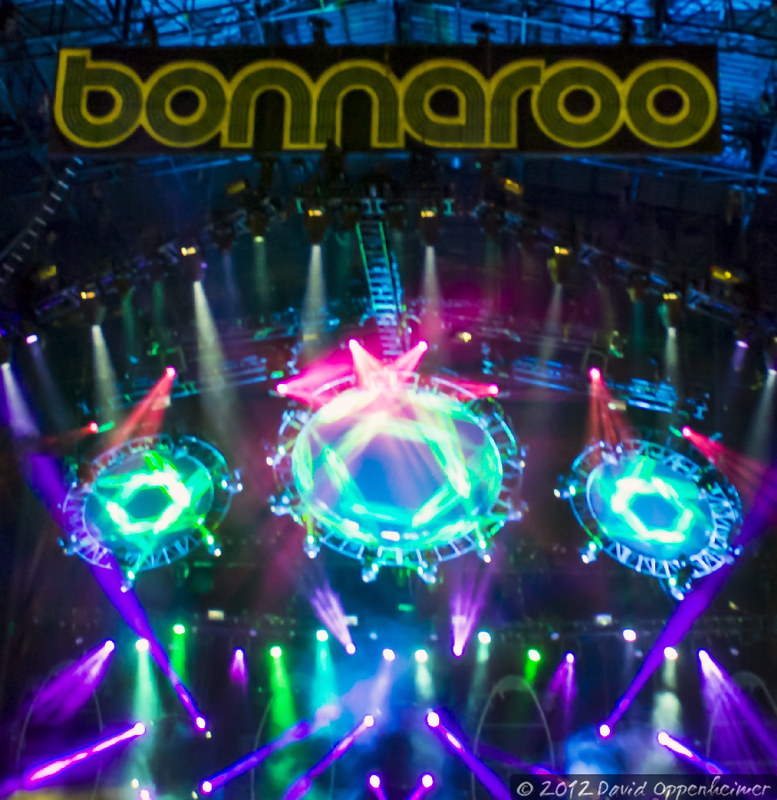 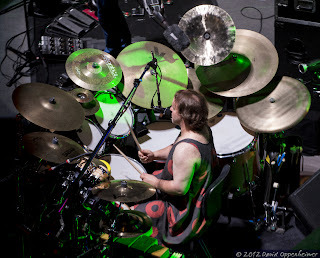 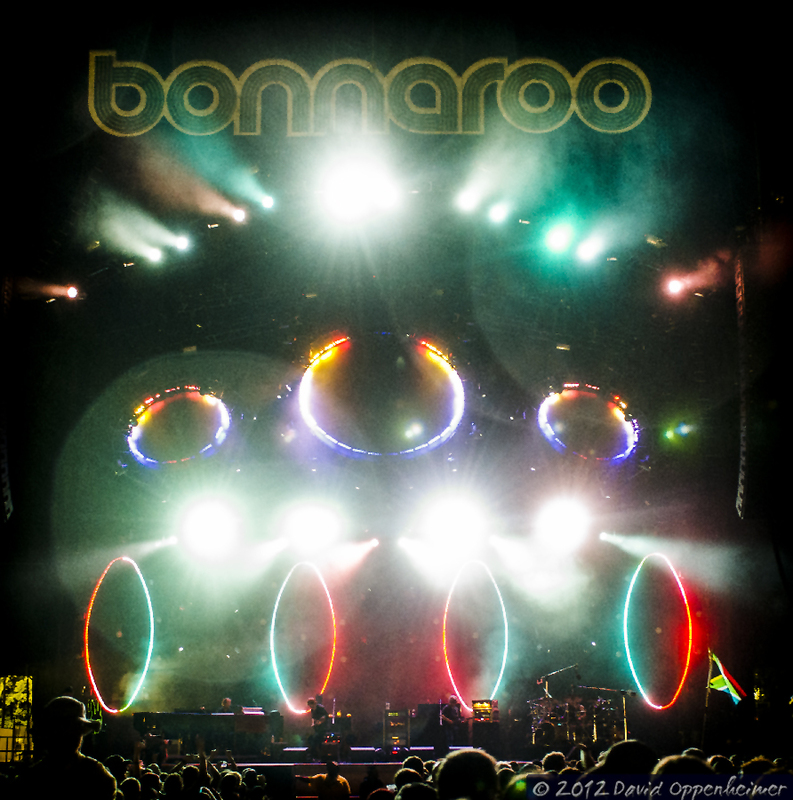 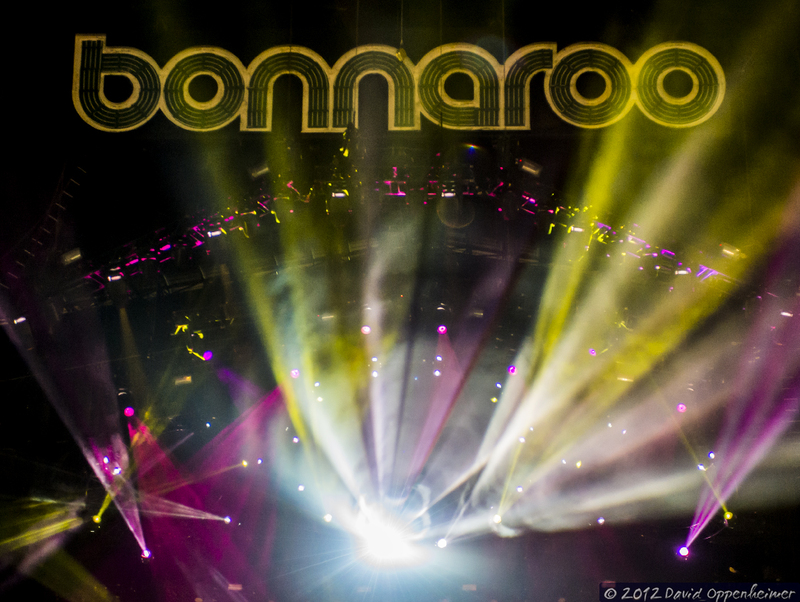 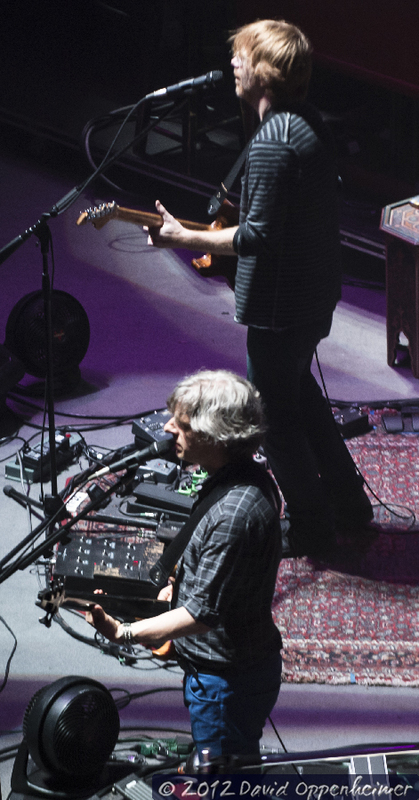 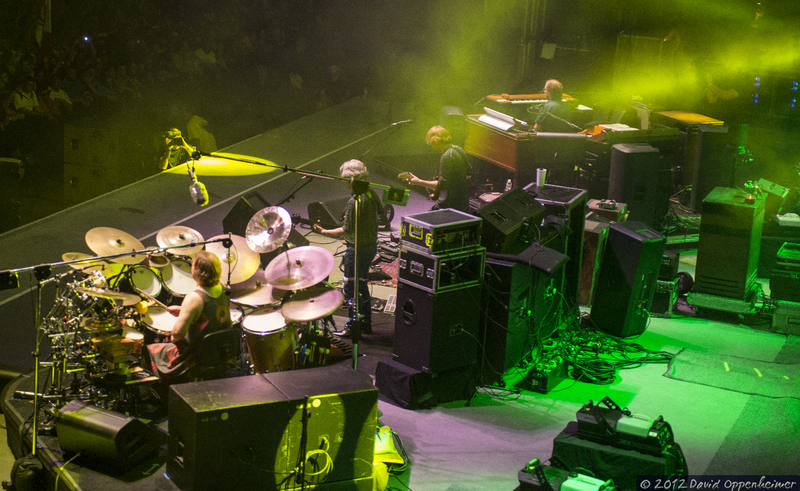 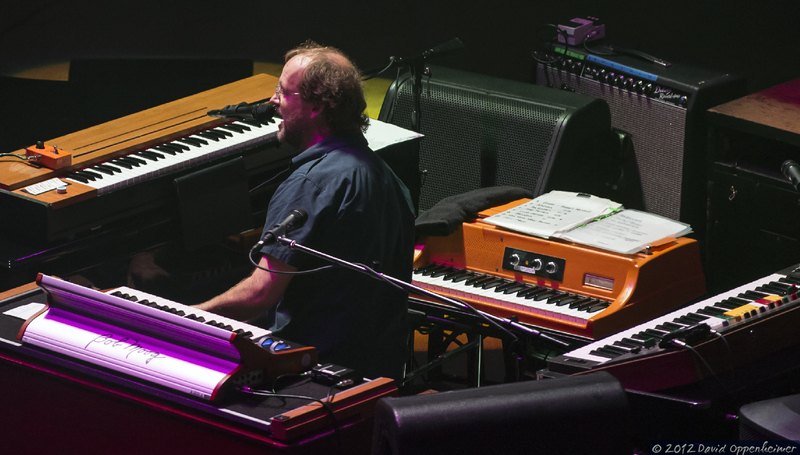 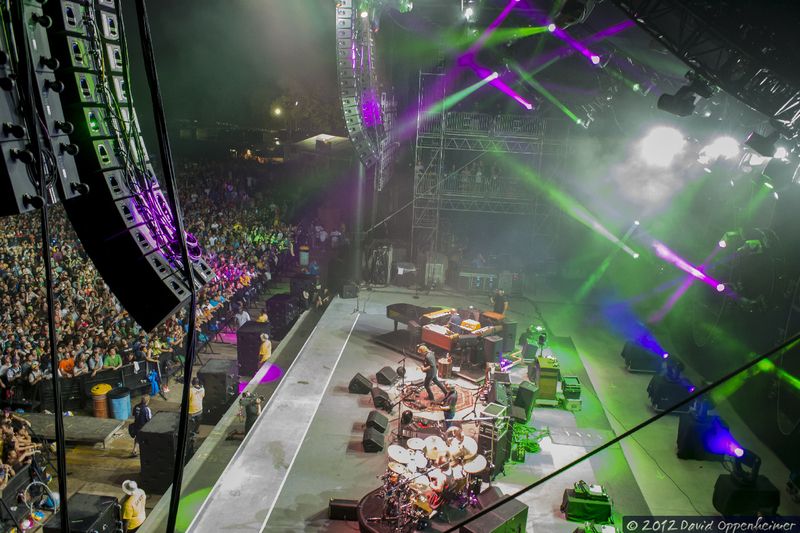 Headlining this past year’s Bonnaroo Music and Arts Festival was the jamband of all jambands, Phish, who gave it their all for two full sets of music on the infamous “What Stage.” This band has quite the reputation for putting on an epic live show, and Bonnaroo was no exception. 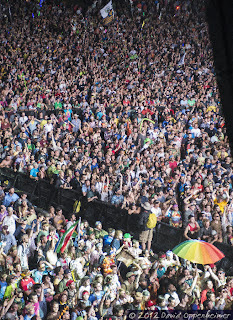 As usual for the Sunday night headliner, there was no other music on any of the other stages. 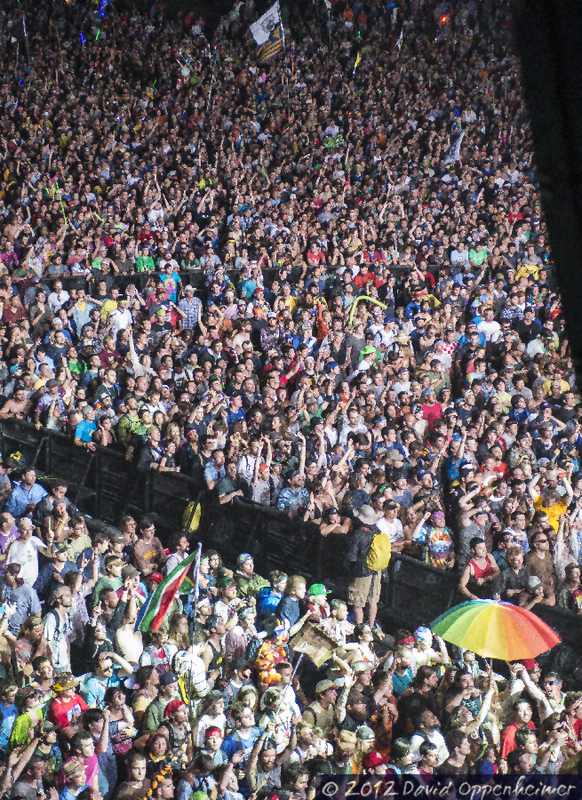 Needless to say it seemed pretty apparent that they had the biggest crowd of the weekend. 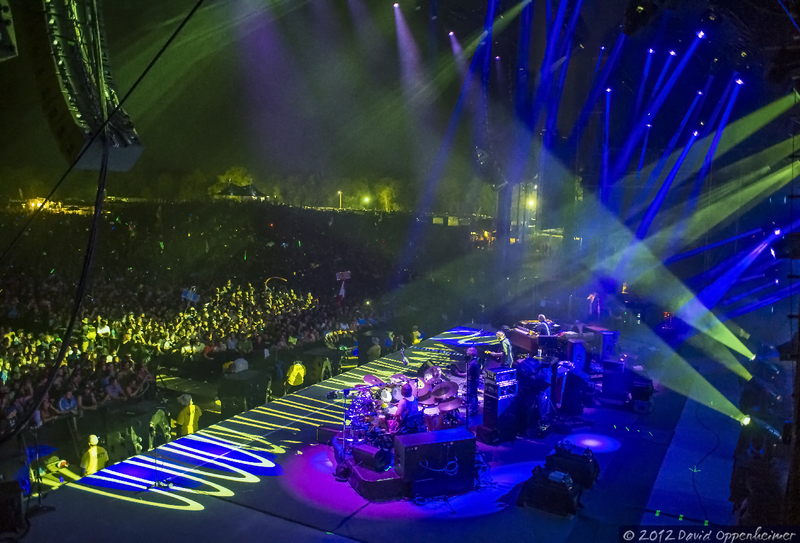 There were people as far as the eye could see for this truly remarkable feat of light and sound. The stage presence from this band is nothing short of extraordinary, and their legion of fans is a testament to that. 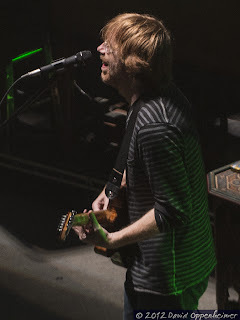 Their set was full of high energy Phish classics such as Tweezer” and “Sample in a Jar” as well as a few oddball covers such as "Rock and Roll” by The Velvet Underground. 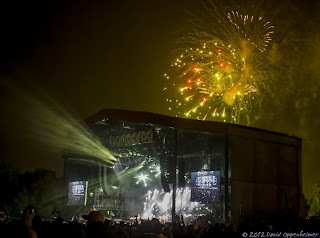 Of course at Bonnaroo you can always expect the unexpected, and that’s what they gave us this time around. 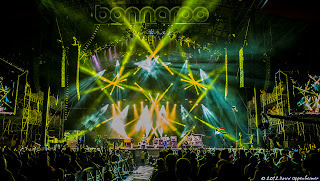 Kenny Rogers, the famous country singer from decades past joined them during the first set to play Kenny’s song “The Gambler.” The larger than life Phish light show was in full effect with lights of all different colors bobbing and spinning circles to the music from the fifty foot high stage backdrop. 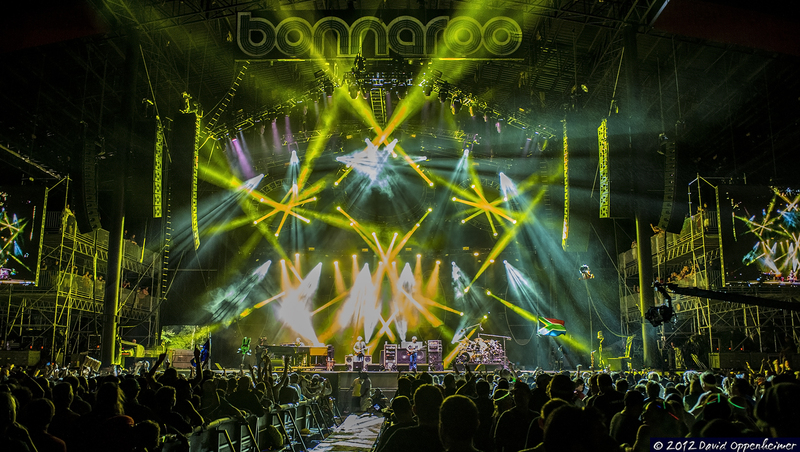 By this point in the weekend, everyone is completely exhausted and sunburned from being out in the sun for four days in Manchester, Tennessee’s heat, but Phish made everyone forget about all of that and gave the fans one heck of a Bonnaroo 2012 finale, fireworks and all. 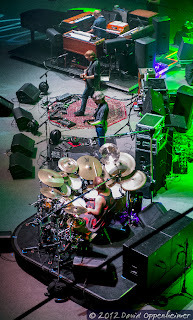 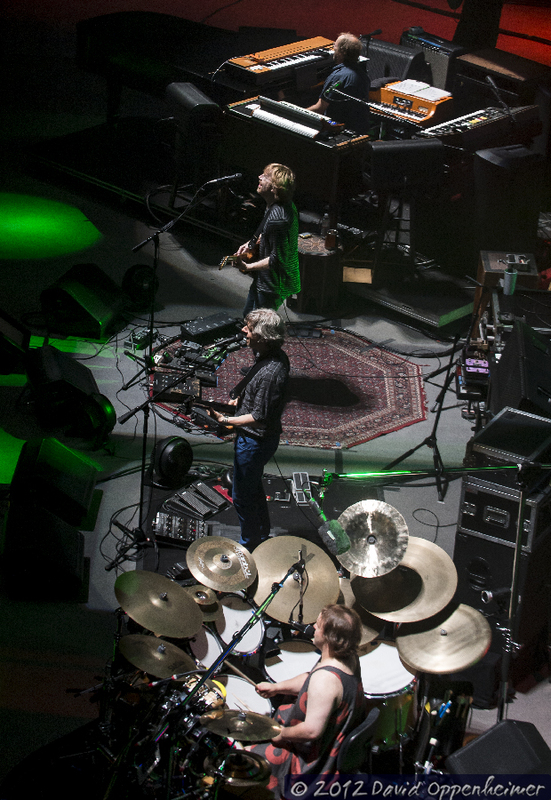 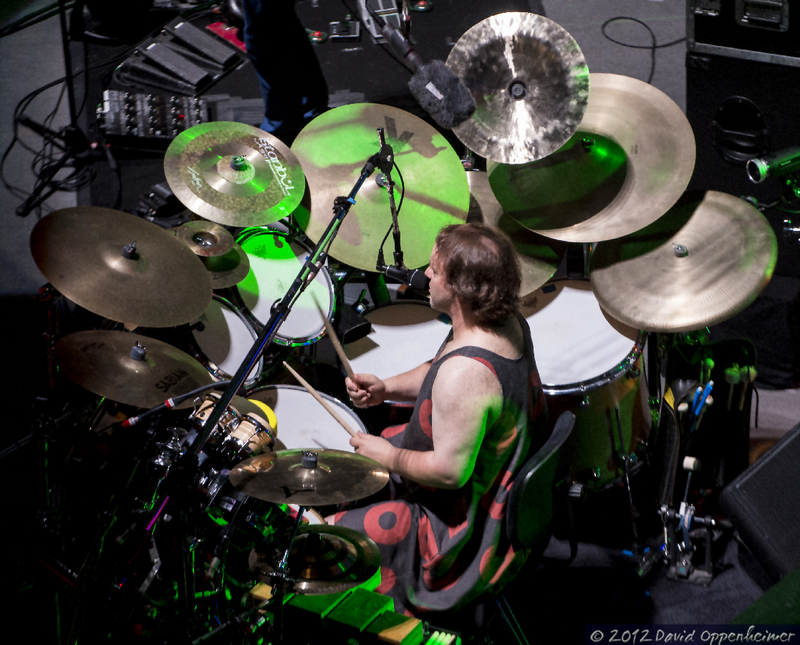 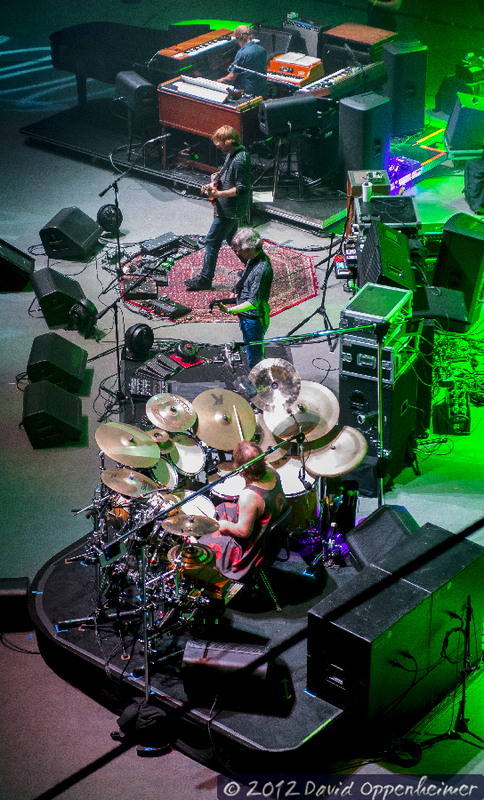 so if you haven’t seen Phish before, get out there and see what all the hype is about.